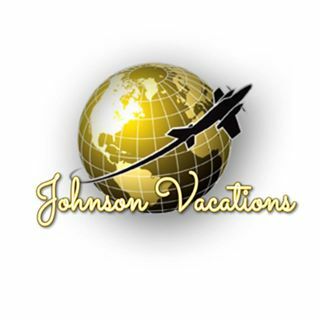 Professional travel consultants, insured, able to help you plan your trips anywhere including cruises. Give us a call for FREE NO OBLIGATION quote! !